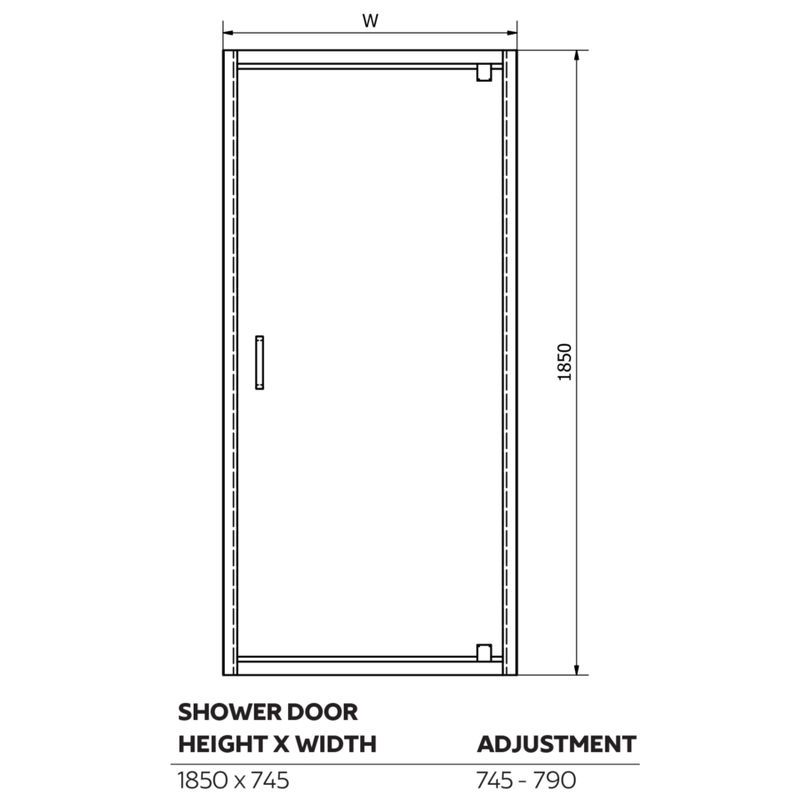 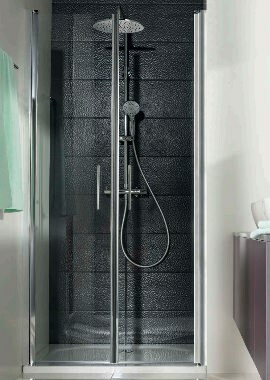 Shower doors have never gone out of fashion and they never will. This classic door by Montage ticks all the boxes from functionality to style. 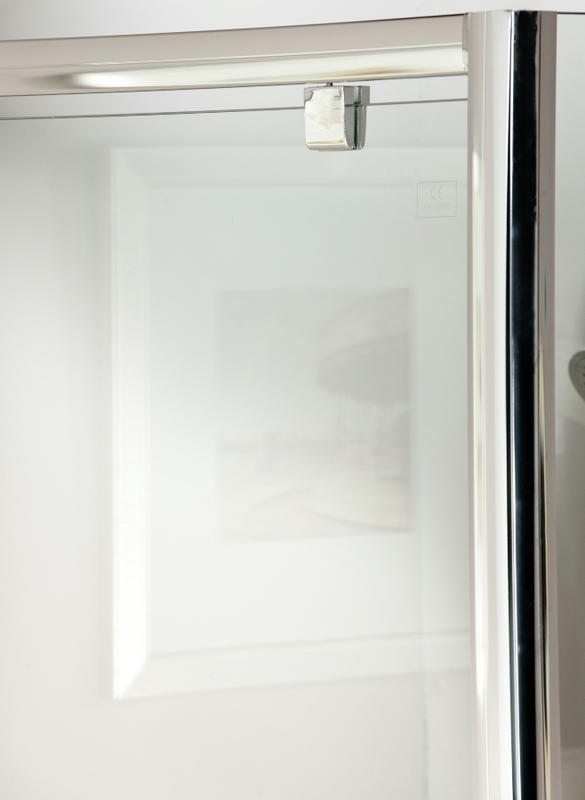 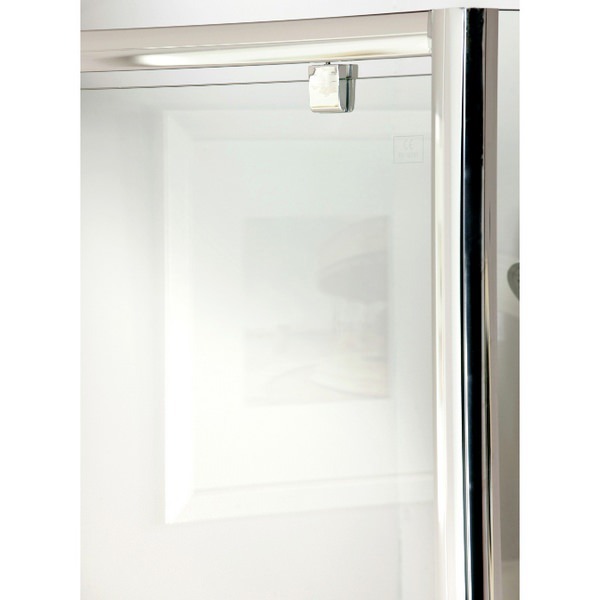 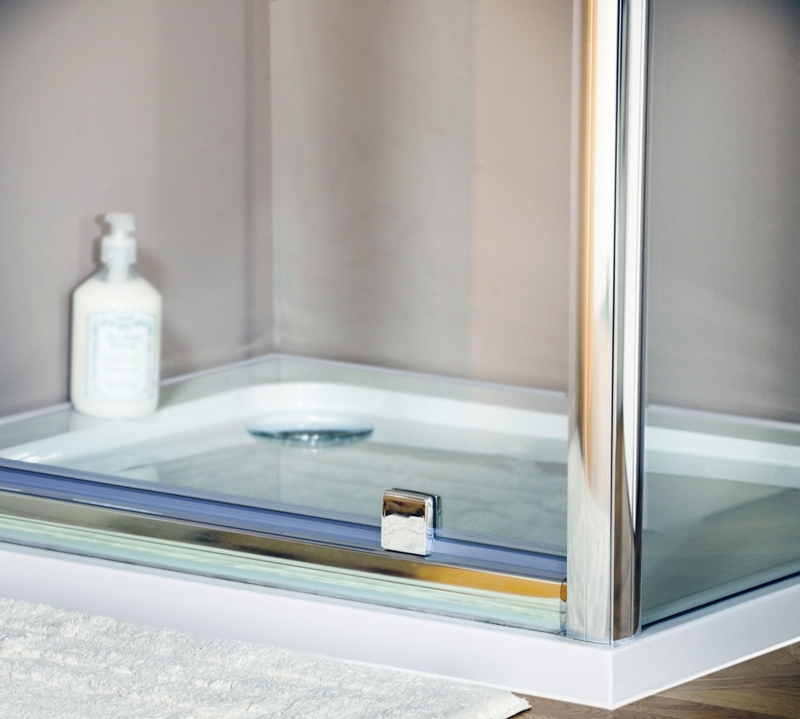 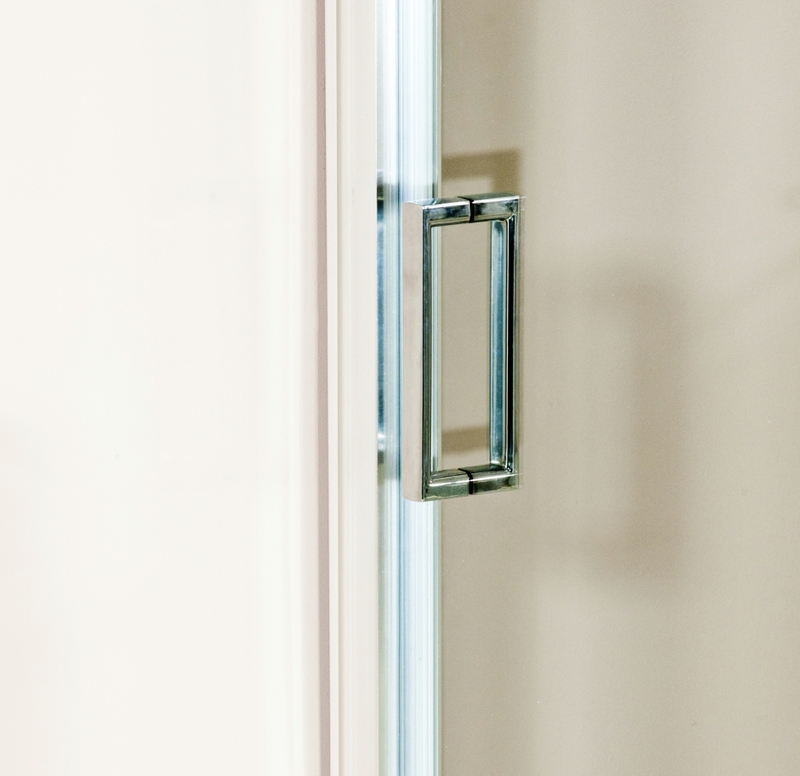 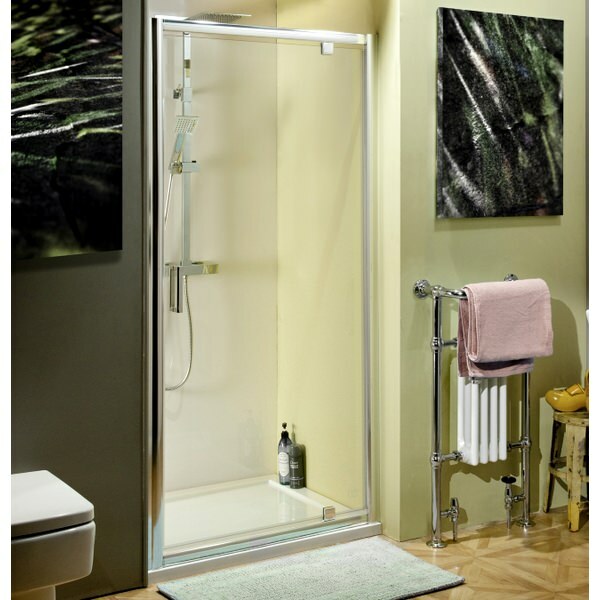 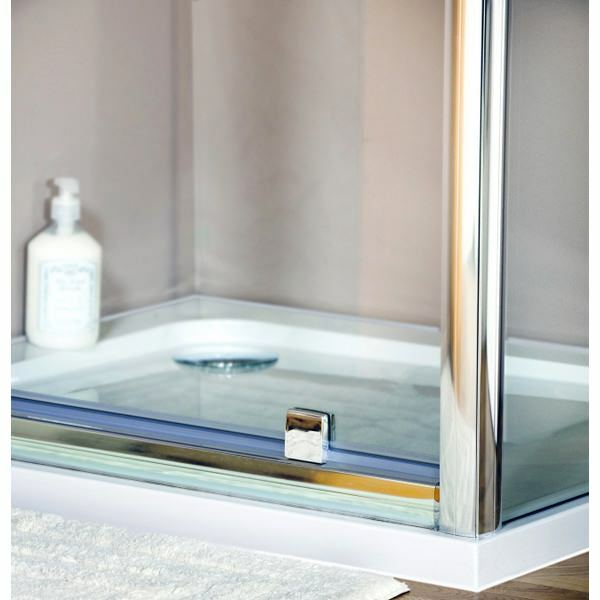 The 6 mm toughened glass with chrome finish gives a minimalistic, clean look to your bathroom. 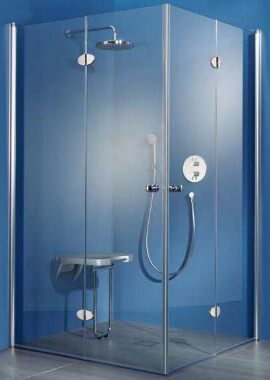 This range by Cassellie is available in an ample range of sizes and you can adjust the size from 845-890 mm, as per your choice. 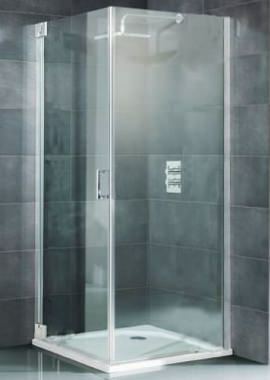 Scratch and discolouration resistant, minimalistic and sleek, you cannot really go wrong with this product, especially with its ten- year guarantee.